P-8A Poseidon will fly on intelligence missions over areas where Russia’s submarine fleet is more and more active. “The introduction of Poseidon aircraft is crucial for Norway to maintin a leading position and expertise on strategic issues in northern areas,” says Minister of Defence Ine Eriksen Søreide in a statement posted on the Ministry’s portal. For Norway, the top-modern Boeing aircraft will cost nearly 10 billion kroner (€1,1 billion). That sum does not include the Intelligence equipment to be places onboard. Deliveries are expected for 2021 and 2022. Introduced in 2013, the P8-A Poseidon is a modified version of the Boeing 737-800 originally developed for the United States Navy. Australia and India have already the aircraft in operation, while the United Kingdom has ordered 9 planes. 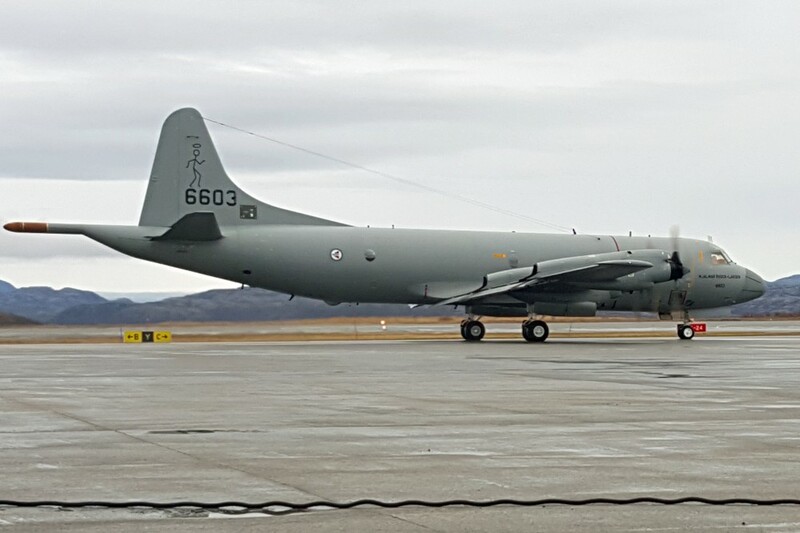 Norway’s ageing fleet of six P-3 Orion with the 333 Squadron at Andøya airport north of the Arctic Circle is essential for intelligence gathering along the coast of Norway and in the Barents Sea where Norway borders Russia to the east. The aircraft, however, are getting old. The two oldest were delivered in 1968 and 1969 while the four other were delivered in 1988 and 1989. The Russian Northern fleet’s submarine bases are all situated along the ice-free coast of the Kola Peninsula and submarines on voyages to the North Atlantic have to sail north of mainland Norway. Also, the aircraft support civilian surveillance in cooperation with the Coast Guard, assist in search- and rescue operations and play a vital role in environmental monitoring of both the Norwegian Sea and Barents Sea. All five new maritime surveillance aircraft will all be based at Evenes airport in Nordland, northern Norway.